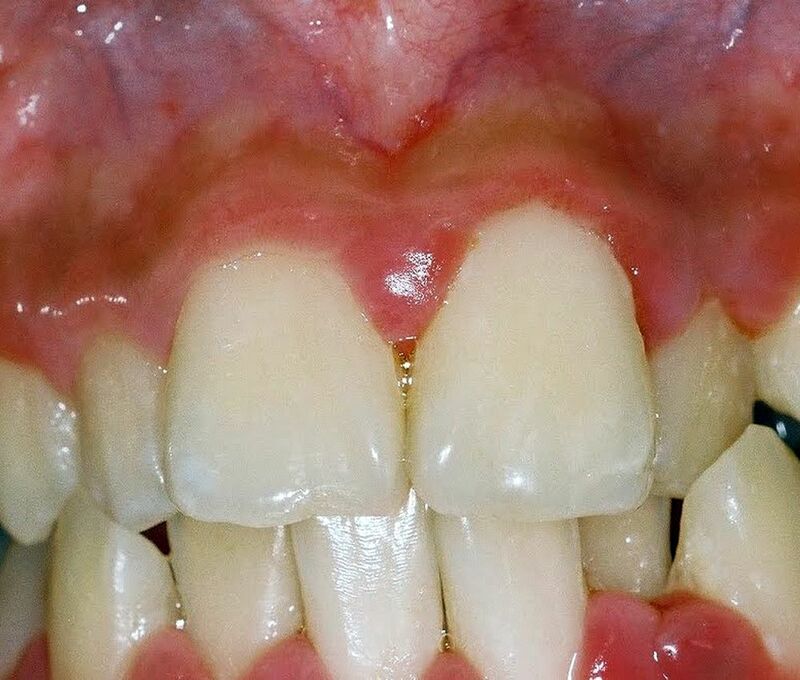 Prevention and Treatment of Periodontal Diseases in Primary Care is designed to assist and support primary care dental teams in providing appropriate care for patients both at risk of and with periodontal diseases. The guidance focuses on the prevention and non-surgical treatment of periodontal diseases and implant diseases in primary care. Advice on the assessment, diagnosis and management of periodontal and implant diseases, adequate record keeping and appropriate referral is included. ► See also: PERIODONTICS : Is Periodontal Disease Caused by Poor Dental Hygiene, Calculus or Food Stuff ? The surgical treatment of periodontal and implant diseases and the management of patients by periodontal specialists or in a secondary care setting are outwith the scope of this guidance and are not discussed in detail. The guidance is based on existing guidelines, including those from the British Society of Periodontology, relevant systematic reviews, research evidence and the opinion of experts and experienced practitioners. The guidance is applicable to patients of all ages in all population groups in primary care.